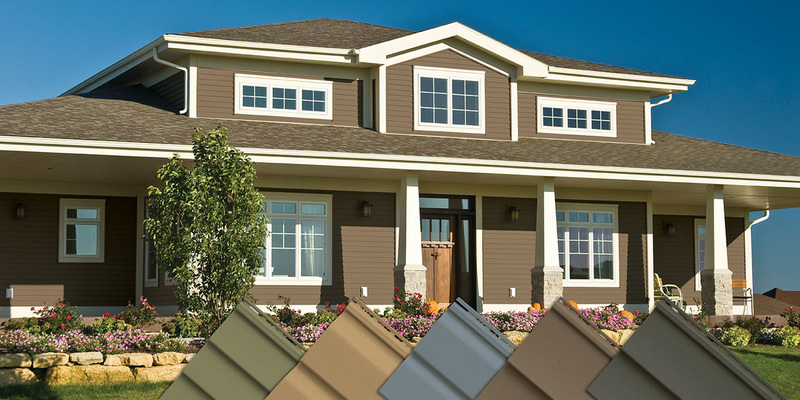 The affordable, versatile and easy maintenance benefits of Coventry Siding have made it one of the most popular siding choices available. Performance-engineered for superb durability, Coventry incorporates essential design features to deliver outstanding protection for your home. Coventry’s heavy-duty construction is fortified with a rolled-top nailing hem to provide an extra-strong wall attachment. 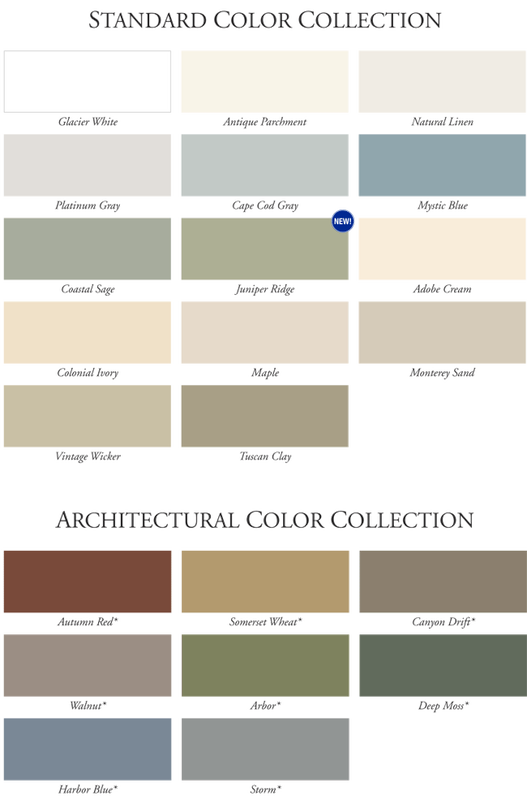 And, once it’s installed, the finished look makes a powerful statement about the quality of your siding. Available in over 20 different colors!